Two new mobile recording interfaces. 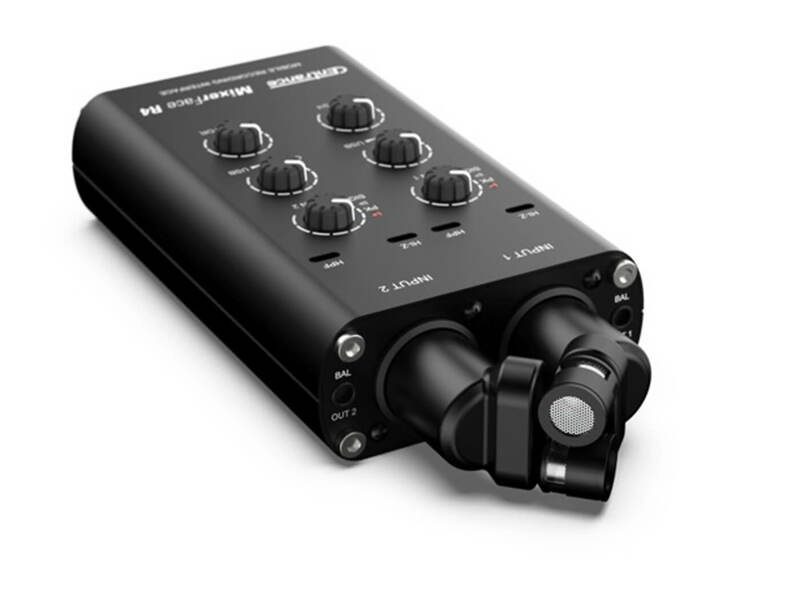 The MixerFace R4B adds a pair of custom-designed miniature condenser microphones to the mobile recording interface, creating a completely stand-alone XY stereo recording setup. Otherwise, the new model returns all the features of its predecessor, including the built-in SD-card recorder. 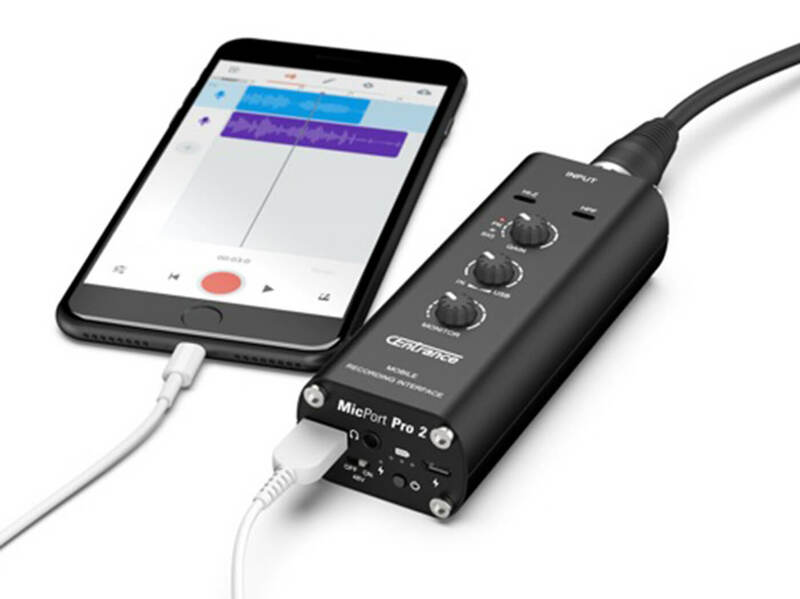 The MicPort Pro 2 has been beefed up with all of the new features of the Mixerface product, including a built-in rechargeable battery. Other highlights include the brand’s patented Jasmine Mic Preamp, which features 20dB more gain and less noise than the original, and analog-to-digital converters that operate at 24-bit/192kHz. The latter enables broadcast-ready performance.